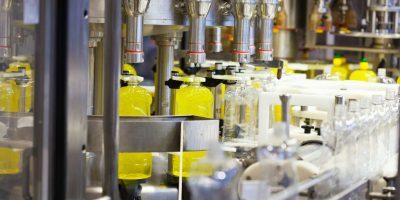 As a professional contract blender, our goal is to protect your brand by offering a turnkey solution from chemicals purchasing to blending, packaging and labeling; we guarantee you peace of mind. Providing top quality products with outstanding service at a competitive price. 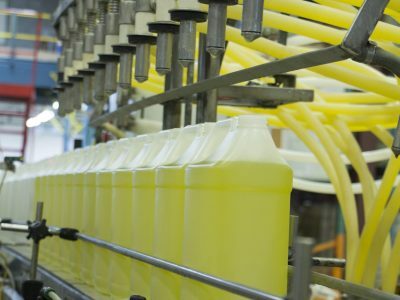 From blending your private brand products, to private labeling products from the Avmor portfolio or developing a custom product, Avmor’s expertise is here to serve your needs. 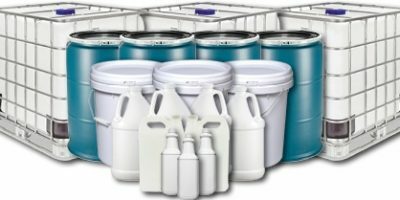 • We can fill from 75 ml bottles to tanker load including bags, quarts, gallons, pails, drums, totes and many more. 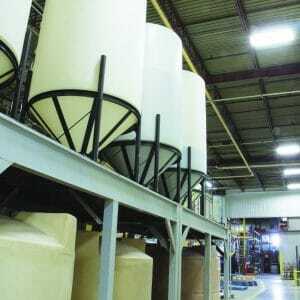 • We can blend liquids and powders. • 155 000 square-foot plant which includes 8 000 pallet spaces. By partnering with Avmor you get guaranteed quality and ensured government compliance with our fully equipped on-site Quality Control, Quality Assurance Laboratory and Regulatory Affairs Department. Our quality is your peace of mind! 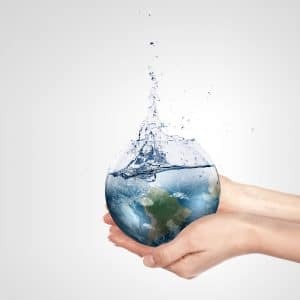 95% of our lab resources go into sustainable innovation, which puts us at the forefront of the industry, and solidifies our position as pioneers in environmentally friendly and innovative chemical solutions. 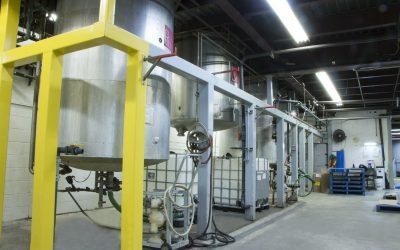 Here at Avmor we have a fully equipped Research & Development Team including a Microbiological Laboratory provides us with the ability to develop the most innovative and efficient chemical solutions to meet your needs. Choosing Avmor means partnering with an organization that is focusing on providing optimal solutions while maintaining and enhancing health and safety standards. 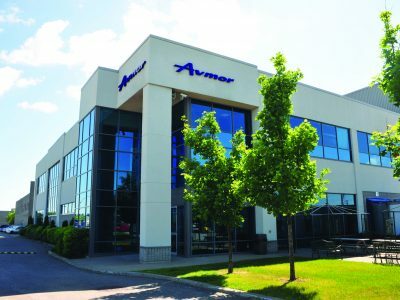 Avmor’s relentless attention to strict standards, processes and regulations makes us innovators in Canada, producing private branded products for clients who trust and know the value of our integrity, precise testing and quality control procedures. 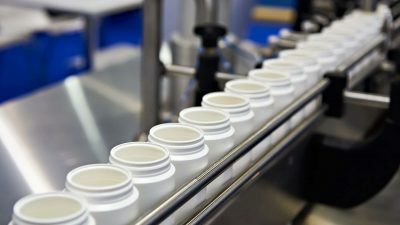 Our dedicated scientific research & development team strives to create better, greener and safer products that are sustainable and environmentally friendly. 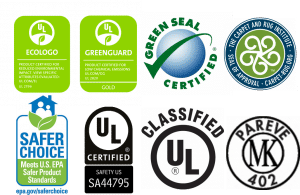 Our portfolio offers a wide variety of solutions such as skin care, floor care, degreasers, odour control, general cleaners, disinfectants and sanitizers certified with various UL classifications, UL Ecologo, Greenguard Gold, GreenSeal, Carpet Rug Institute (CRI), Safer Choice and Kosher. Avmor’s integrity, experience, innovation, knowledge, and creativity are an integral part of our DNA. However, first and foremost it’s our customer care focus that will make us great partners to help you grow your business.